For me, Christmas begins on December 1. That first foil window on an advent calendar burst open with a pop of a fingernail, the chocolate consumed with a mouthful of coffee. Later that day my annual Muppets Christmas Carol screening takes place, usually accompanied by sweeties, blankets and cosy jim jams. I love this little tradition, it’s quite personal and solitary away from the other festivities that are all about being with as many people as possible. Sometimes it’s just nice to sit and absorb the Christmas spirit on your own. But this year I’ve started early. It might be the frost glittering on the pavement on my way to work, the way my hands ache under hot water after a spell in the cold. Drinking more coffee and huddling my hands around the cup as soon as I arrive in the office. It’s those little things that signify that winter is coming. Now that I have flown the nest, I don’t get those wonderful Christmassy smells in my kitchen the way I used to at home. Mam’s beautifully flaky mince pies baked on some random evening in December, accompanied by clouds of icing sugar and a few sneaky fingerfulls of dough. The once a year clootie dumpling evokes more of a sound than smell memory, the way the plate rattles at the bottom of the pan as it steams for hours. The sickly sweet air of tin upon tin of Quality Street, little baked party food canapés and a good dollop of sticky sweet chilli sauce in a ramekin to accompany it. And that’s before you even get to the turkey. I hope these little Christmassy pies make it into my own festive traditions. I wanted to make something without mincemeat, as I have a few vegetarian friends who aren’t able to eat the store-bought jars as they largely contain suet. 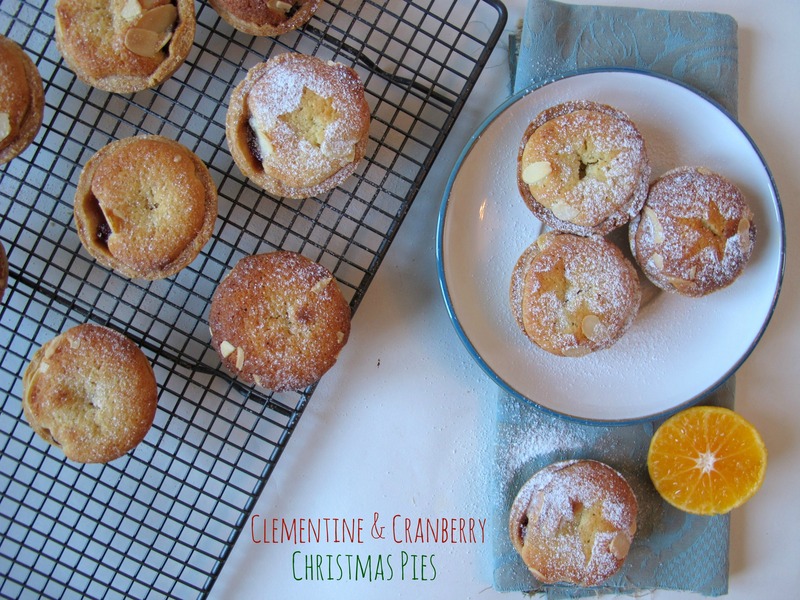 As I don’t have the inclination to make jar upon jar of animal-friendly mincemeat, I looked to the classic flavours of cranberry and clementine to spike these pies with a little festive fragrance. 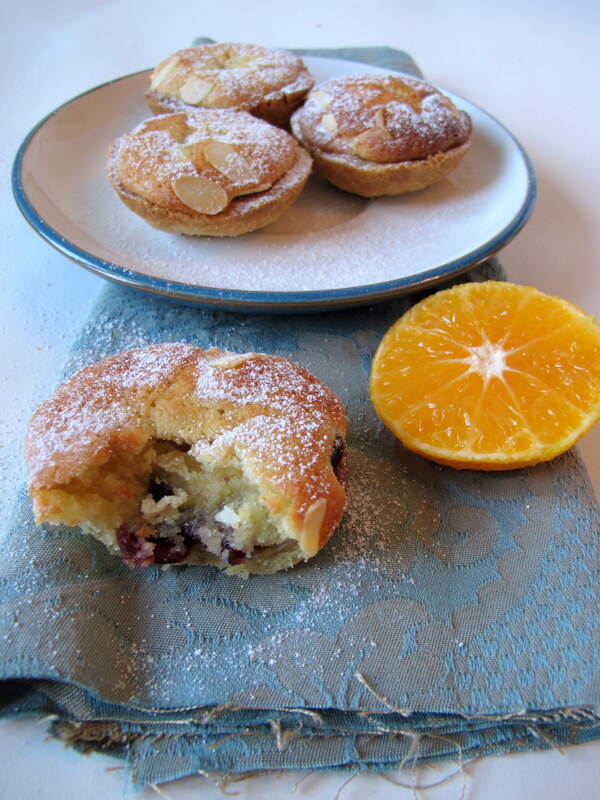 Having soaked up the juice of the fruit, the dried cranberries take on a mulled wine flavour that works perfectly with the pillow soft frangipane topping. Dusted with sugar, no-one will know the difference between the classic and the contemporary. I think this year’s Christmas Carol viewing will be accompanied by a warm plate of these pies. Tip: The pastry and frangipane recipes below will make more than you require. If you want to make more than 12 pies just soak a few more cranberries, otherwise freeze the leftover frangipane for another recipe and refrigerate the pastry scraps – I have a recipe coming soon for using up the leftovers. To make the pastry, sift together the flour, icing sugar and cinnamon into a large bowl then rub in the butter carefully. Make sure you have cold hands to prevent the butter melting. 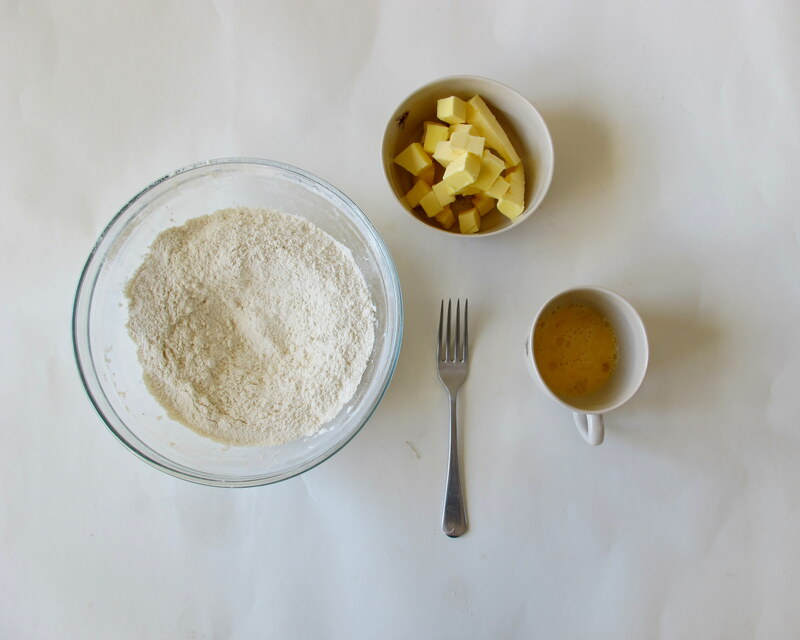 Once the mix resembles breadcrumbs, add ½ to ¾ of the beaten egg to the mix and stir together with a round bladed knife before bringing together with your hands to form a pastry ball. The shortcrust needs to hold together but not be too wet. Wrap tightly in clingfilm and press down to form a flat disc then refrigerate for 30 minutes. Do not throw the remaining egg away. 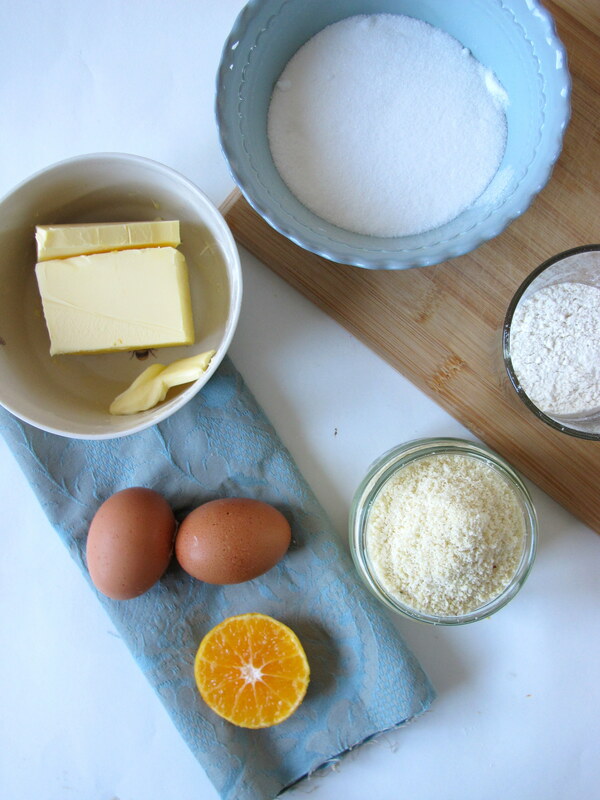 Meanwhile, zest the two clementines and set aside – this will be used to flavour the frangipane. Place the cranberries in a bowl and squeeze over the juice from the clementines and stir through the cloves. Leave to macerate for as long as possible. Dust a clean work surface with flour and roll out the pastry to a 5mm thickness and cut out circles using a 4-5cm round cutter. Carefully lift the pastry with a palate knife and lightly press into a greased muffin tin. Re-roll and cut from the scraps until all the muffin holes are filled. Refrigerate the tin for a further 30 minutes – this will eliminate shrinking. Gather up the pastry scraps, cover in clingfilm and either freeze or refrigerate – I have a recipe coming up that is perfect for the leftovers! 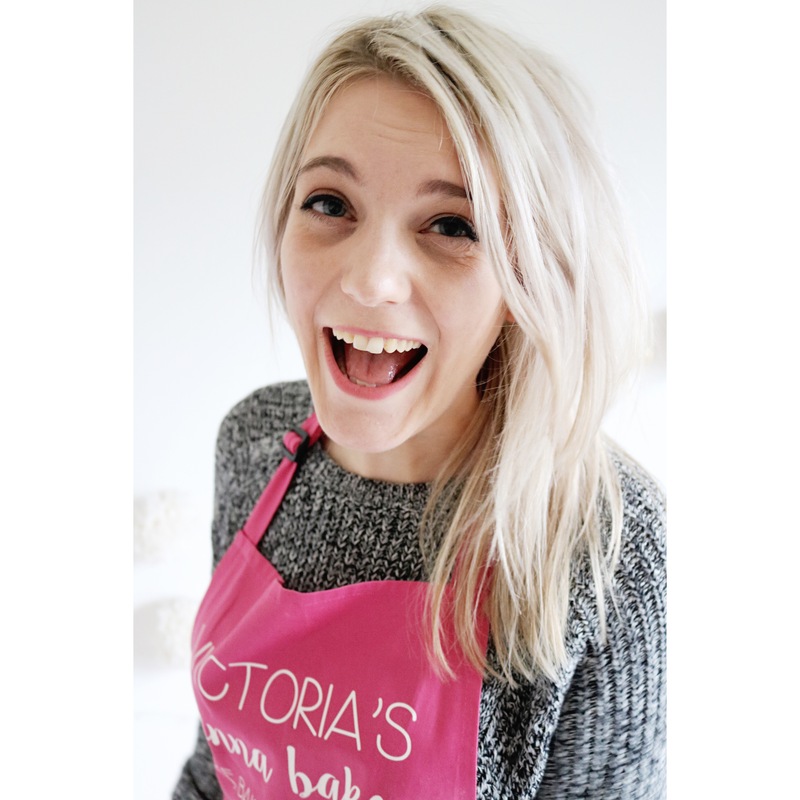 Preheat an oven to 200oc/180oc fan/Gas Mark 6. Line each pastry case with a square of baking parchment and line with baking beans before baking for 15-20 minutes until the pastry feels dry. Remove the paper and beans and bake for a further minute to dry out. Brush the pastry with the remaining egg to seal and return to the oven for a final bake for 2 minutes. Cool the pastry cases completely. To make the frangipane, beat the butter and sugar together in a stand mixer for three minutes until creamy. Add the almonds then beat in each egg one at a time. Add the flour and clementine zest and around a tablespoon of the juice from the soaked cranberries and mix again. Divide the soaked cranberries between the cases the dollop over spoonfuls of the clementine frangipane. 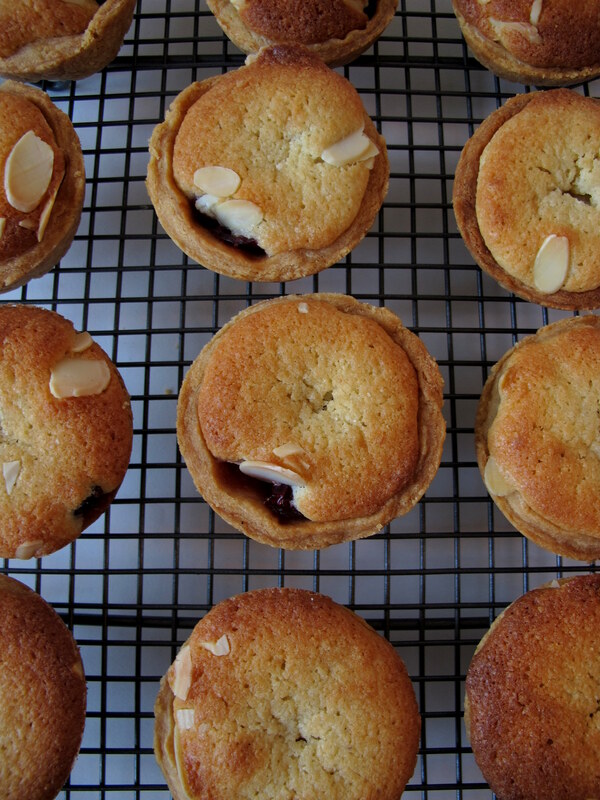 Sprinkle over the flaked almonds then place in the oven for 20-25 minutes until the frangipane is golden brown. Leave to cool in the tray for a few minutes before carefully removing the pies and leaving to cool on a wire rack. Dust over a little icing sugar and serve warm.